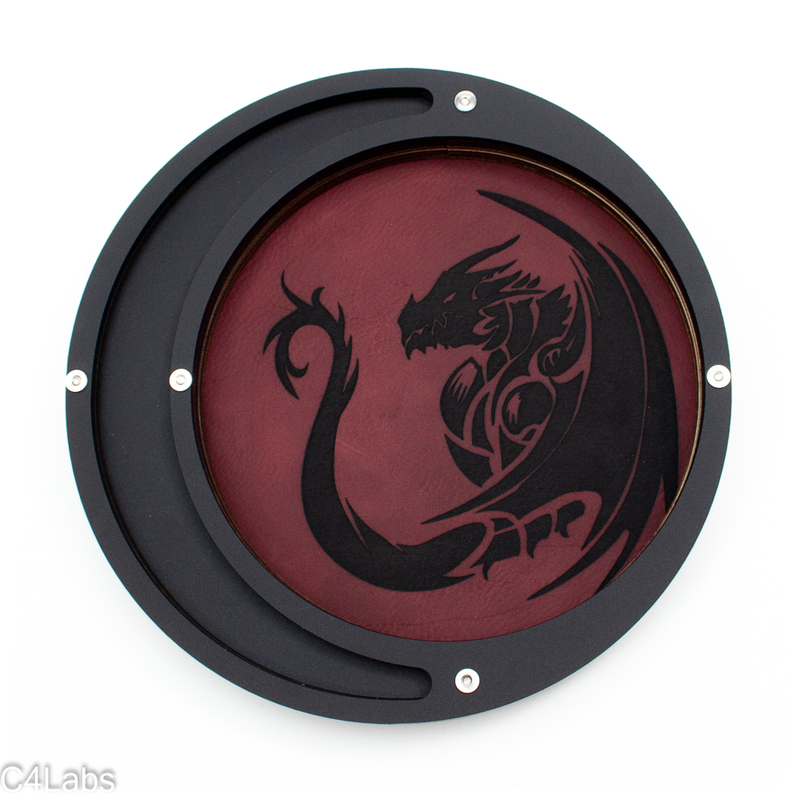 Laser etched with Dragon design. 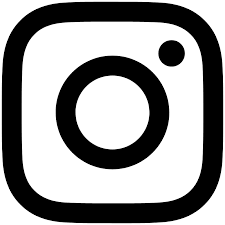 Constructed with layers of matte black and wood. 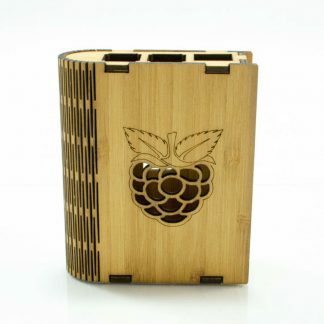 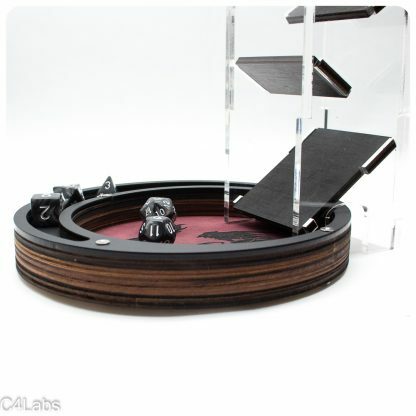 *New dice towers with arched notched at base, previously purchased rectangle notched towers will not fit. 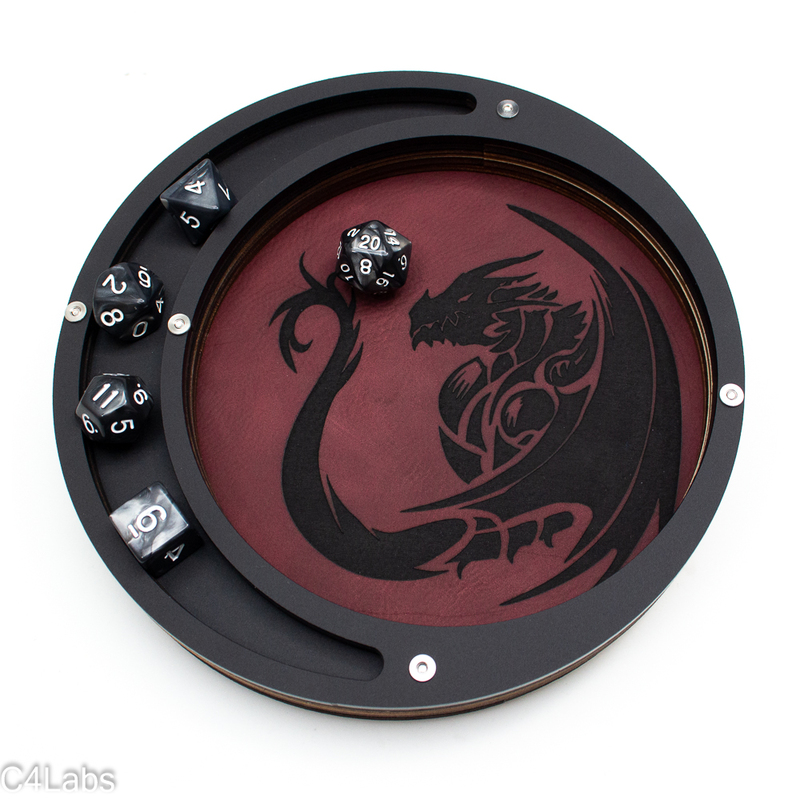 Adding to our compact sized dice tray collection is the new Eclipse Dice tray with a single pocket design. 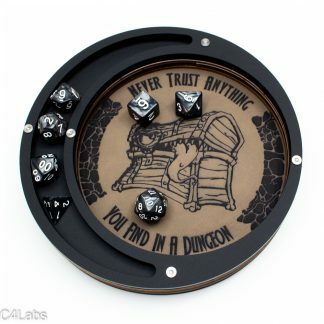 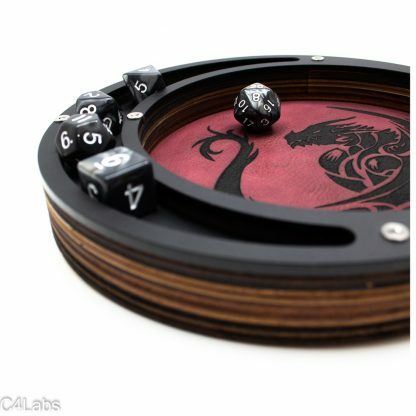 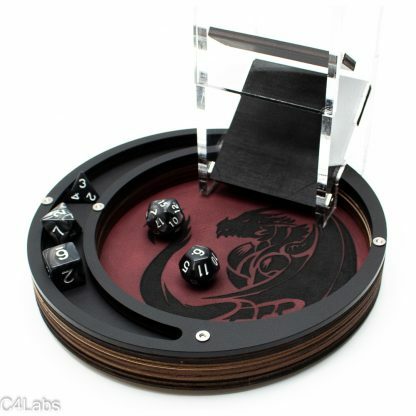 With a padded base and in-house designed artwork, you won’t find a more unique or beautiful dice tray that will enhance your tabletop gaming experience!